The beer behind amateur footy. 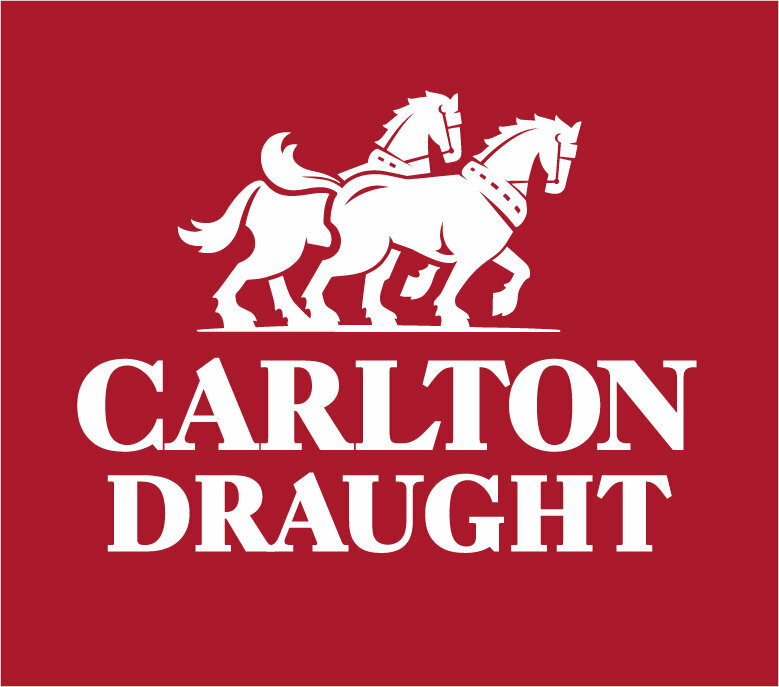 Carlton and United Brewers are the exclusive beer and cider provider to the Perth Football League. 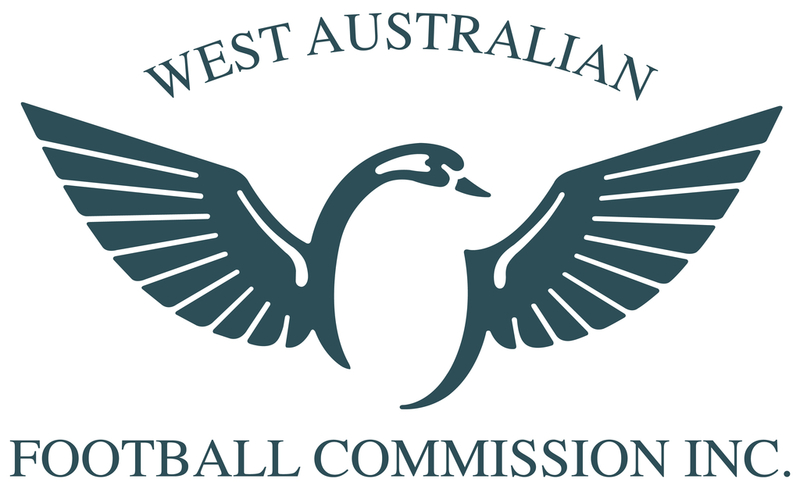 The West Australian Football Commission is the governing body of football in WA. 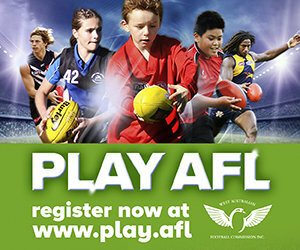 It provides funding to the Perth Football League, enabling it to remain one of Australia's premier football competitions. Midway Ford proudly supports community football, and is a major sponsor of the Perth Football League Panel Umpires. Midway Ford sponsors over 410 umpires each weekend across the Perth Football League. 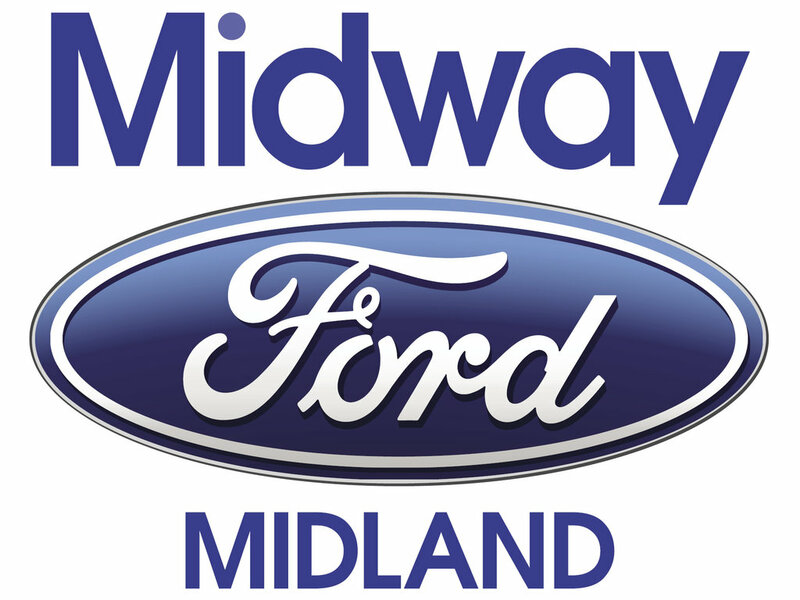 For the highest quality new and used cars please visit Midway Ford. The West Coast Eagles are proud, gold sponsors of the Perth Football League State program. 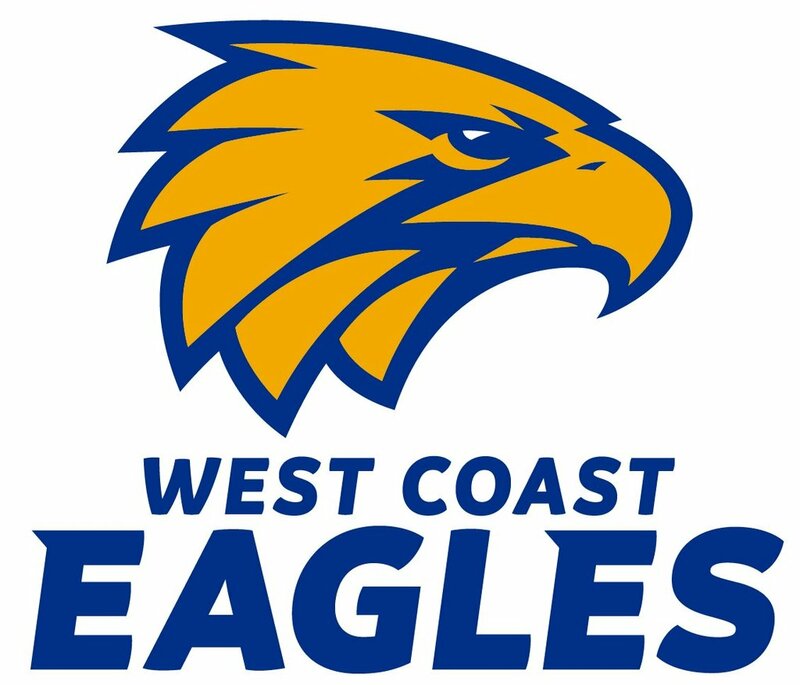 The West Coast Eagles have naming rights to both teams produced by the Perth Football League, being the West Coast Eagles State U/23 Amateur Team and the West Coast Eagles State Colts Amateur Team. Burley are the official ball supplier for all Perth Football League competitions. 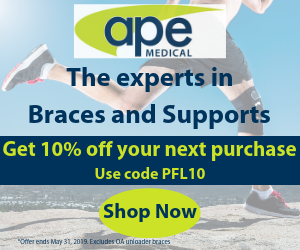 APE is the official supplier of strapping tapes, first aid and rehab supplies to the Perth Football League. APE is owned and run by experienced sports physiotherapist who take pride in providing expert advice.